How are you all doing? 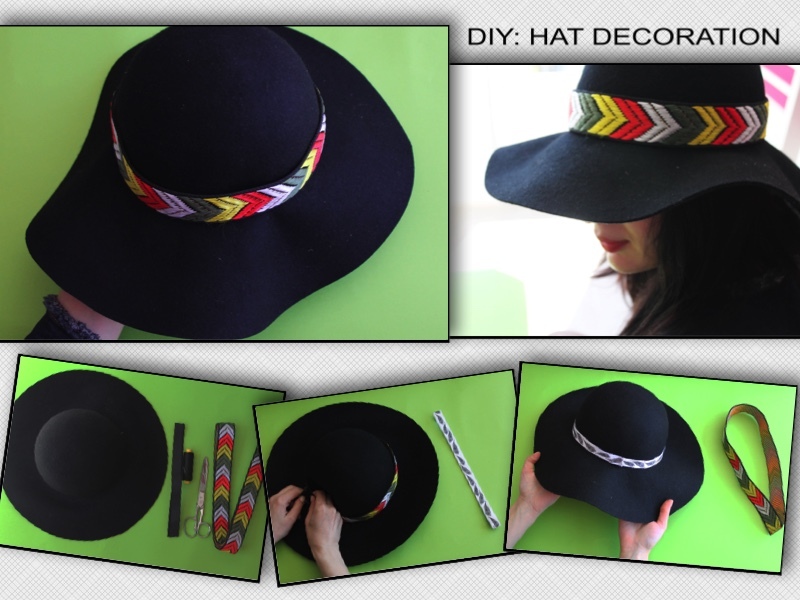 Today I am going to share with you a simple DIY idea on how to decorate your hat. It’s very easy to make ( took me probably 15min. to make 2 different hat-decorations)! With this simple tutorial you can always wear “different” hats while having only one 🙂 Are you ready? Let’s get started!